Effective management of school emergencies where there are mass casualties requires careful planning, preparation, and training to maximize effectiveness under less than optimal conditions. 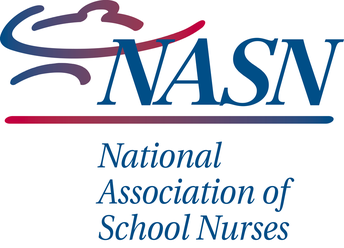 The school nurse coordinates the collection of information from a variety of sources to develop emergency disaster response plans which requires coordination with school administrators, staff, health care providers, and other community first-responders. Describe the importance of preventative training for disaster planning, organizing, training, equipping, exercising and evaluating and taking corrective action prior to a school Mass Casualty Incident (MCI) event. 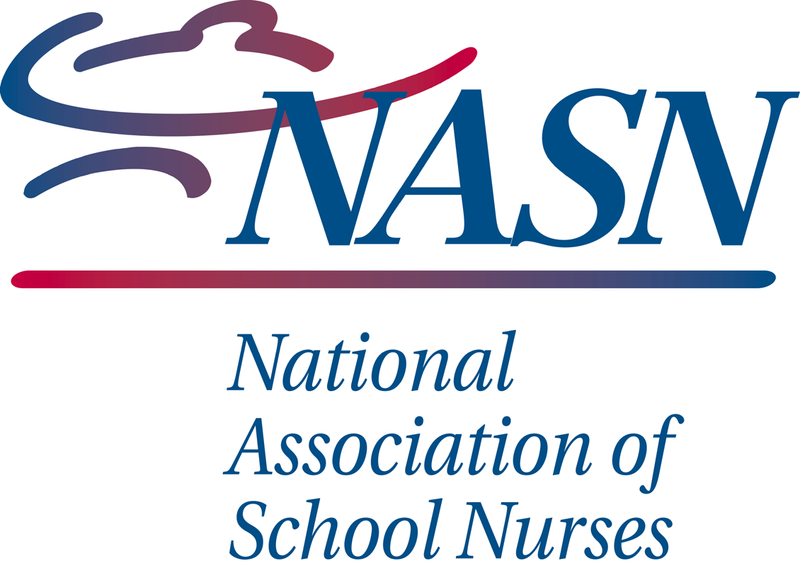 Lists skills and characteristics a school nurse would need to be an effective leader in mass casualty response in schools. 5.25 CNE Contact Hours - awarded for attending the full program and completing an evaluation. Registration must be received by April 15, 2019. On-site registration will NOT be available. Lunch is provided. Payment must be received in advance of the training.Purchase orders from school districts may be accepted. An online self-pay option is also available. For questions regarding venue, directions or other miscellaneous information contact Sue McKinney at Camden County Educational Services Commission , 856-784-2100 x126.